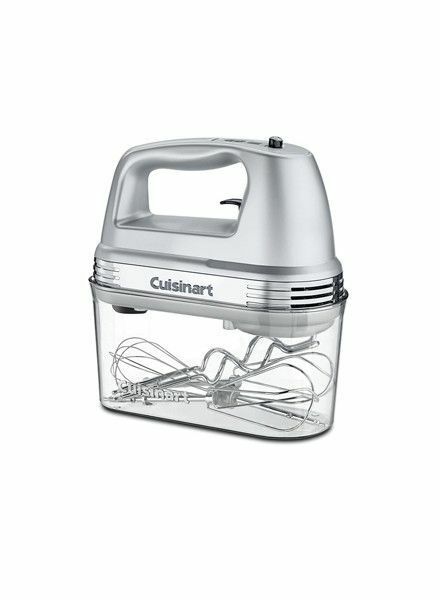 9-speed hand mixer and storage case from Cuisinart. 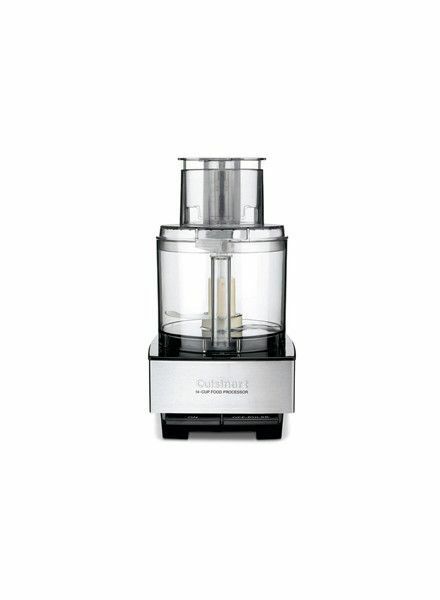 14-cup capacity food processor ideal for slicing, shredding, kneading and pureeing. 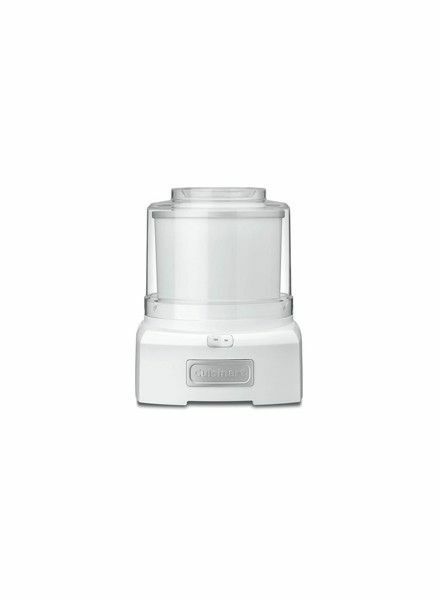 1.5-quart capacity ice cream maker from Cuisinart. 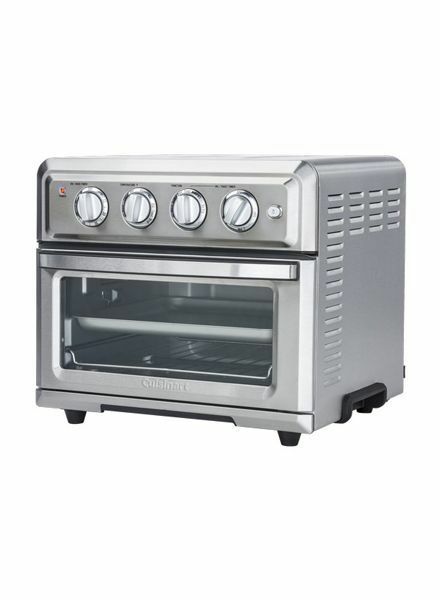 A full-size toaster oven and air fryer all in one! 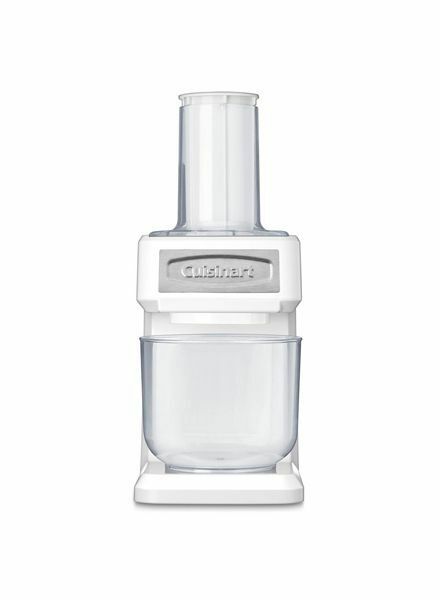 Electric shredder, spiralizer, slicer from Cuisinart. 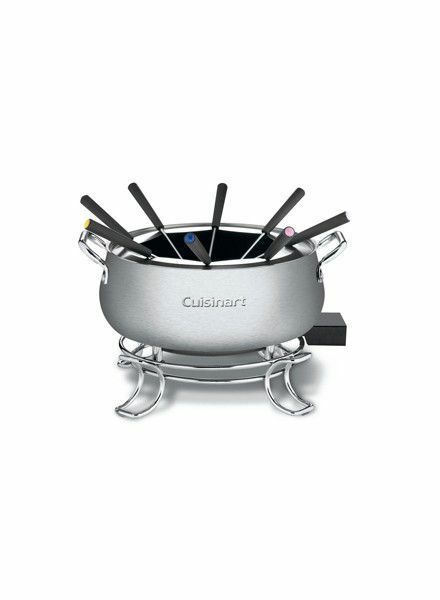 Electric fondue pot set with base, bowl, temperature probe, fondue forks and fork rack. 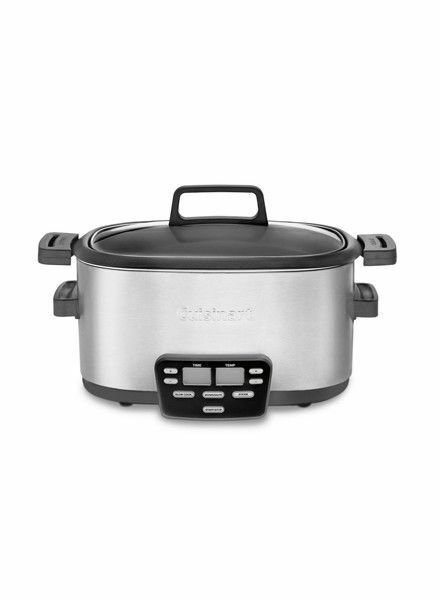 6-quart slow cooker with lcd display from Cuisinart. 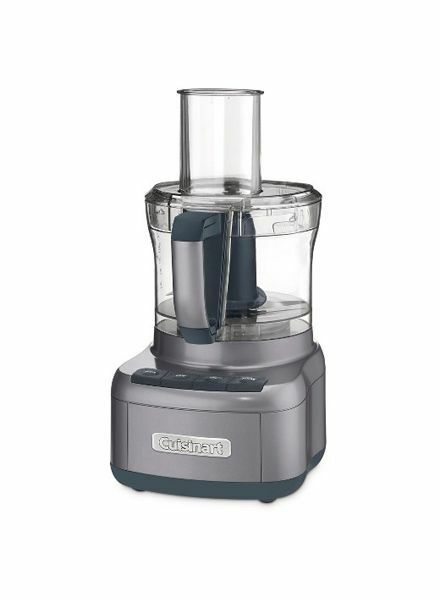 Cuisinart 8 -cup capacity food processor with 350 watt motor. 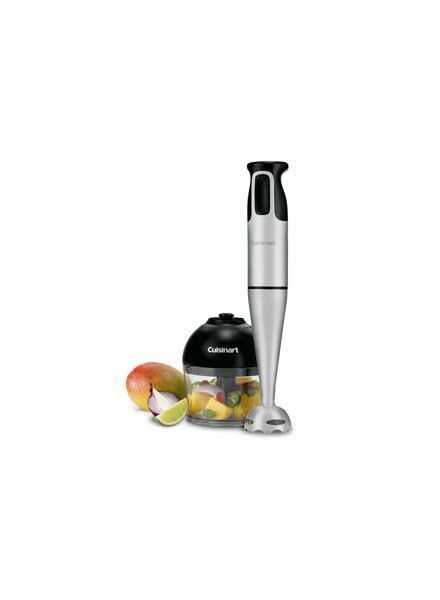 Two-speed immersion blender from Cuisinart. 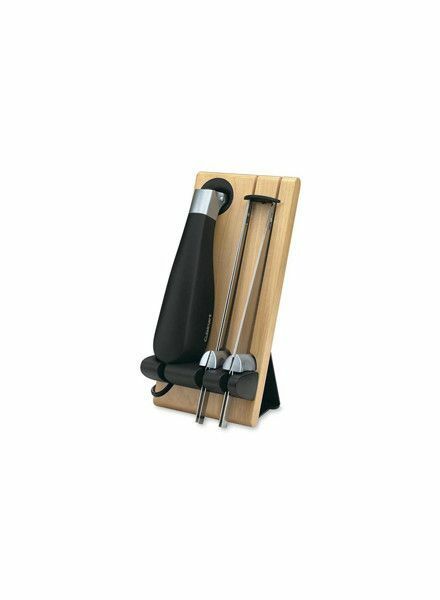 Cuisinart electric knife set with bread and carving blades and wooden stand. 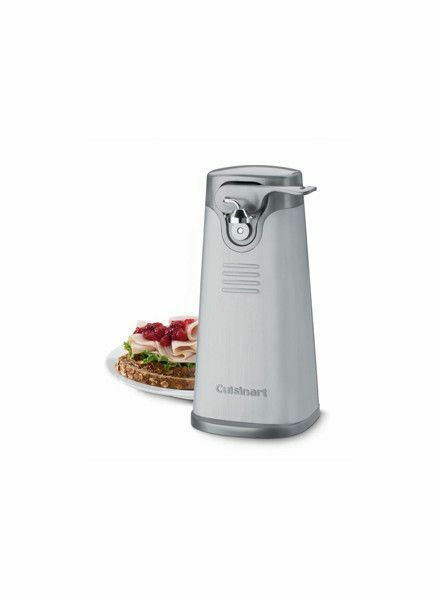 Make it easy with one touch opening with the cuisinart deluxe stainless steel can opener. 6 setting belgian waffle maker.